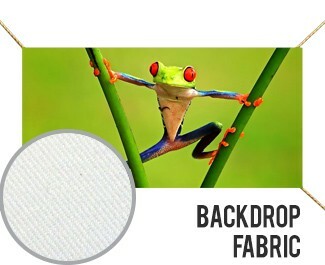 Backdrop Fabric or Triple White Fabric is a great fabric for backdrops or any other hanging or draping texile displays. Prints exceptionally nice and is wrinkle resistent. This fabric has 3 layers of white so that it is semi-blockout. 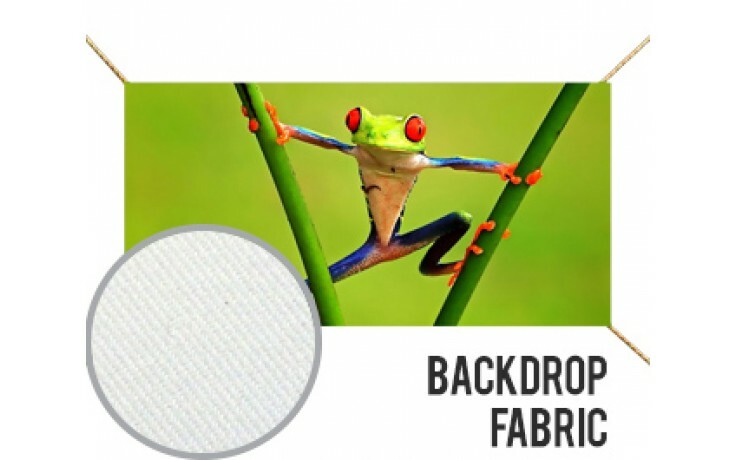 For complete blockout, try our Blockout Fabric. Fire Rated.